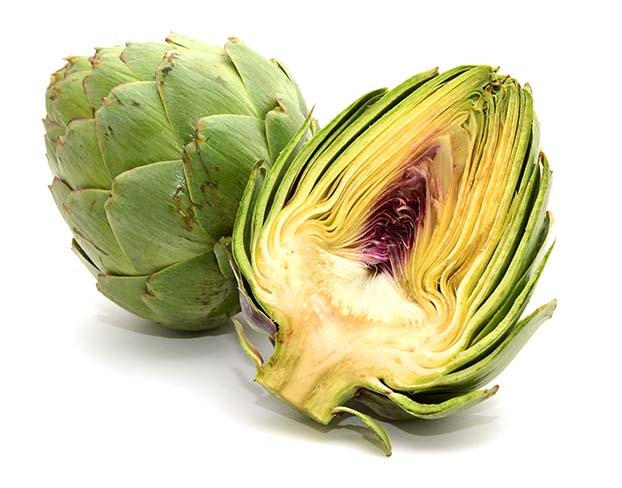 Artichokes may look complex but they are very easy to cook. You can simply steam them or serve them with melted butter. For something different, try stuffing them with flavoured breadcrumbs.